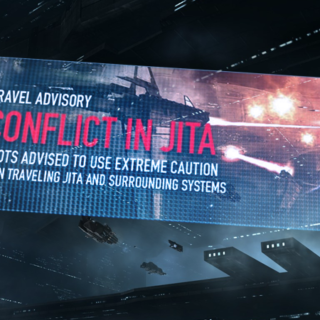 Burn Jita V is here and we’ll check in with FC Apple Pear to see how much damage is being done to commerce in the Jita Trade hub area. We’ll take a look at the historic schism of Get Off My Lawn Alliance with the current CEO Duncan Maclain, and review February updates and preview the March updates to EVE. Famed FC’s Mawderator and Jay Amazingness will help us analyze the changes. 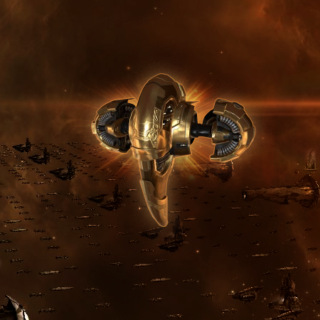 Finally a rare tirade from Matterall over the creative direction of EVE Online.